Whenever I visit a certain college friend in Cincinnati, he introduces me to something new, something really cool. A couple of years ago, he took me to the Cincinnati Observatory , which houses the world’s oldest telescope. Yes, this is true. Last weekend, he led me to the Mutter Gottess, which is actually in Northern Kentucky but within walking distance of Ohio. 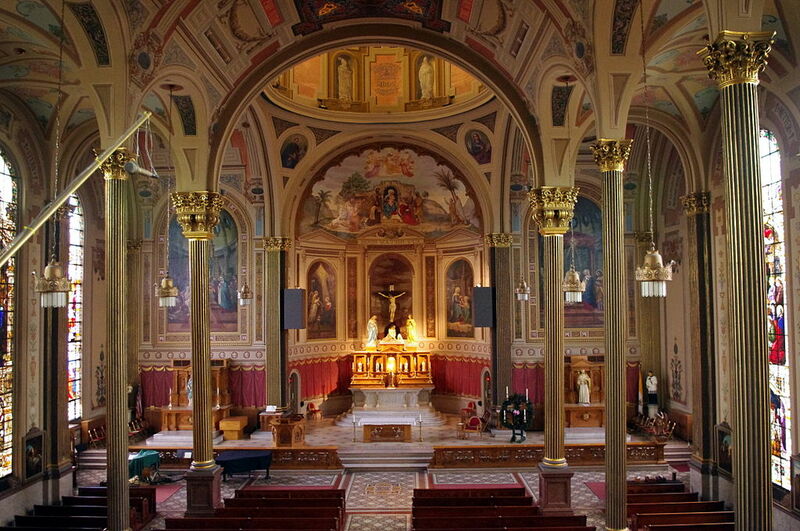 Mutter Gottes, or Mother of God, is a vibrant Catholic Parish in the Mutter Gottes Historic District in Covington, KY. 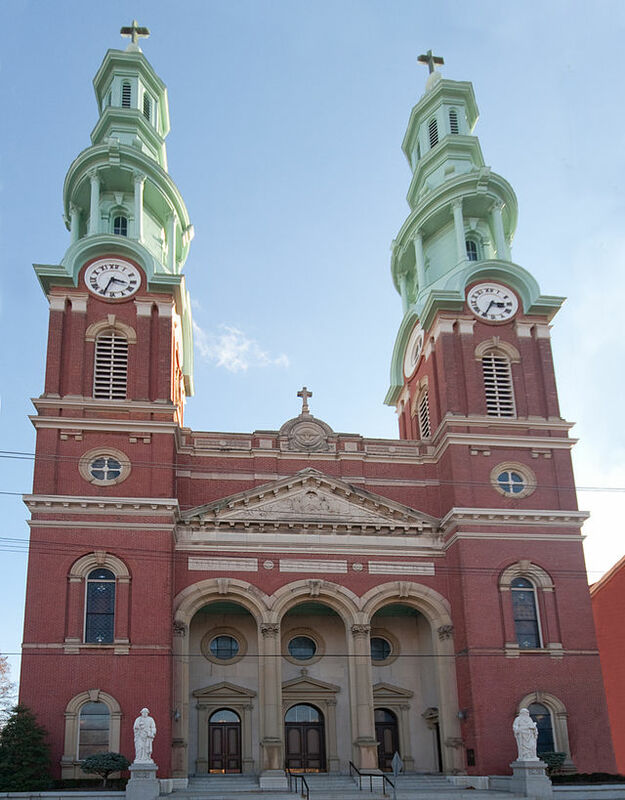 The original church was built in 1842 but soon the parish outgrew its size and its second building was dedicated on September 10, 1871. It turned out to be a Mary-Mother-of-God sort of weekend as I had spent the night before at my 8th grade reunion at Our Lady of the Rosary School.